As the Internet of Things continues to expand, IoT development is becoming very popular with devs and tecs throughout the world. 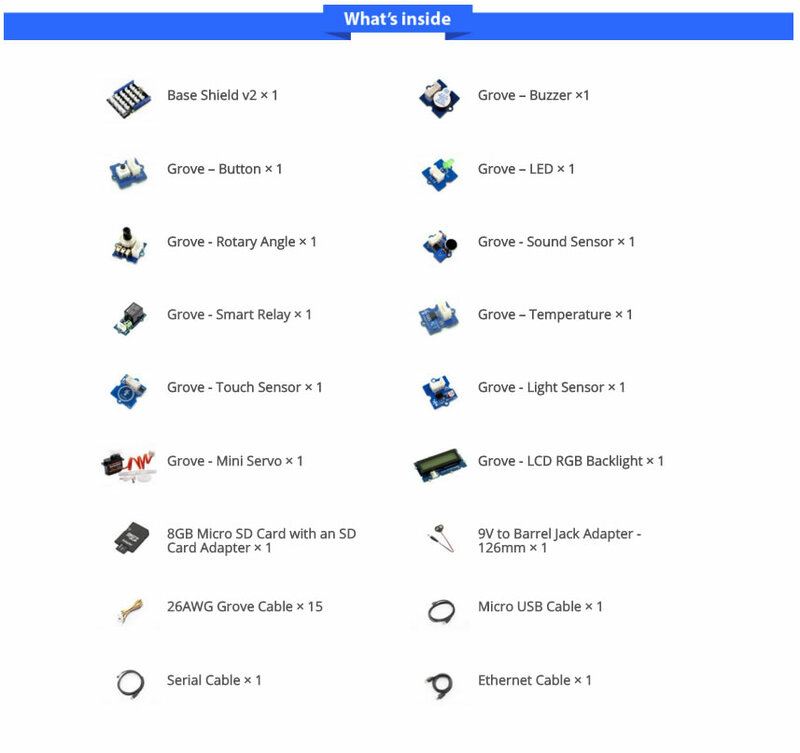 There are many different devices and tools out there that allow you to connect to the IoT, and equally there are many development tools out there that allow developers to create devices and applications that connect to the Internet of Things including development boards (Micro Controllers), shields, sensors, libraries developer kits and platforms. One of the most well known development boards is the Intel Galileo, the latest version of the board is the Gen 2 which is based on the Intel Quark SoC X1000 application processor and has a 32-bit Intel Pentium system on a SoC. Developers can program their applications directly on the board or use a number of tools and IDE's to make the development process a bit easier and quicker. Available IDE's include the Arduino IDE, Eclipse IoT Edition and the Intel XDK IoT Edition. Development kits are also becoming very popular. 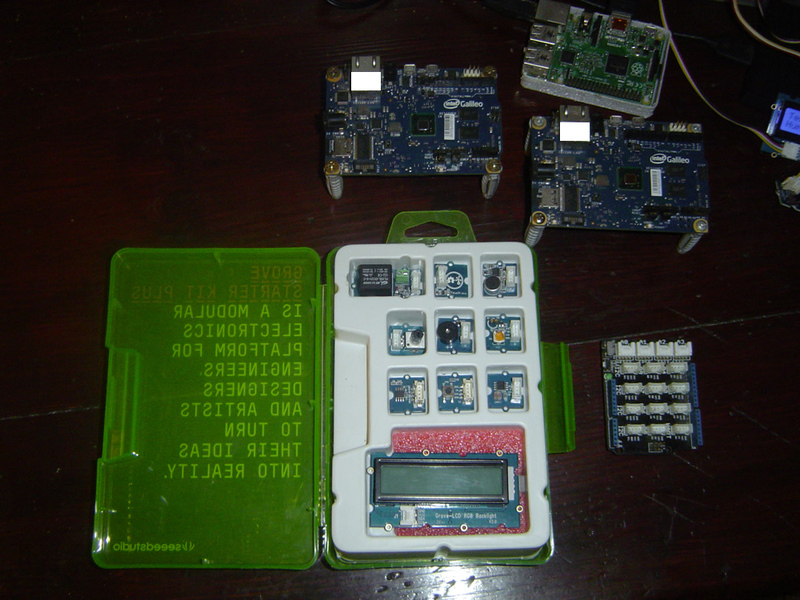 These kits provide software, sensors, actuators and shields that allow developers to piece together their prototypes using the provided libraries or program their own custom applications. 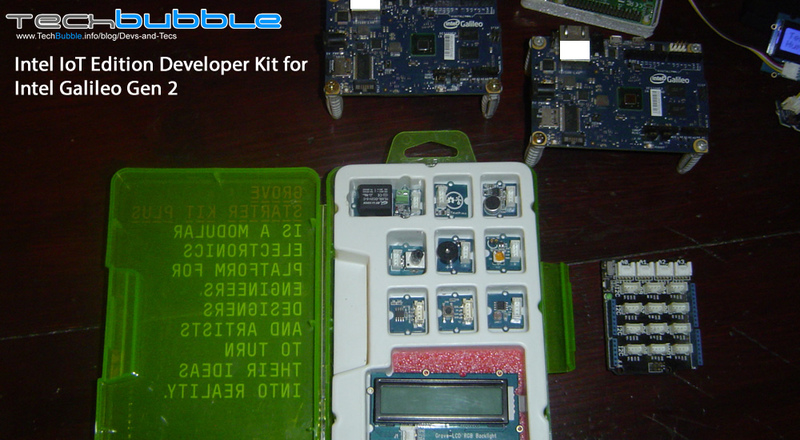 The Intel IoT Edition Developer Kit for the Intel Galileo Gen 2 is one of these development kits. Provided by Seeed Technologies the kit has everything to get you started in the world of IoT development on the Intel Galileo. The kit comes in a cool neon green box that has a home for all of the pieces and provides you with a quick guide to the parts and how a few simple examples to get you on your way. The kit makes it possible to develop IoT devices without the need for soldering, but if you are clued up on soldering you can also add your own shields or connect a breadboard. 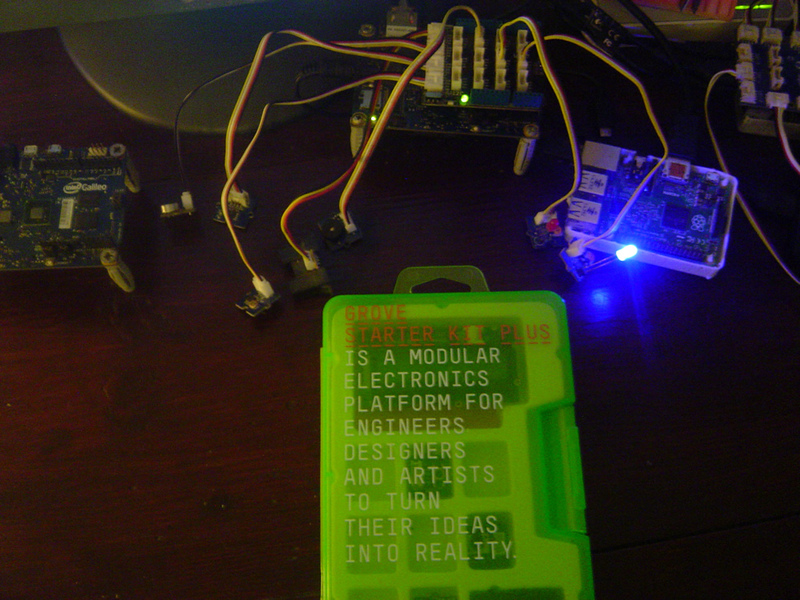 With this kit the amount of possible devices and systems that can be built is only limited to your imagination. 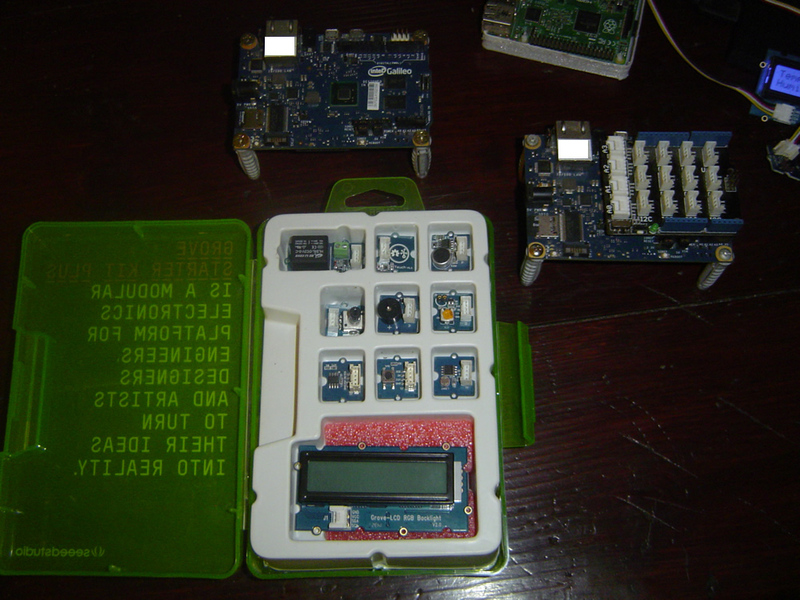 I have developed a number of of devices out of the kit. Some of these system include an IoT security/CCTV system, (TASS, TechBubble Assisted Security System), that uses MQTT to communicate with a gateway I have built, an IoT doorbell (TASD) and an IoT security camera (TASC). I have developed the systems in different languages including Node JS and Python. For beginners interested in getting involved with world of IoT development I would definitely recommend this kit. You can purchase it via Seeed Studios here and find out more information on the Intel Developer Zone here. If you have used the kit to build applications feel free to share them on this page or our social media platform. 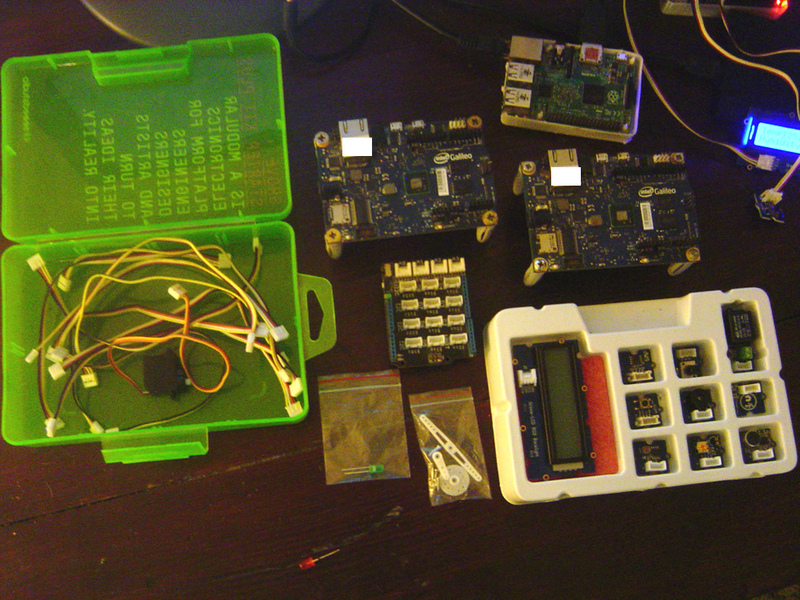 Below are some photos of the dev kit for you to check out. Please remember, if you are going to be developing projects on the Internet of Things, always make IoT security your number 1 priority! 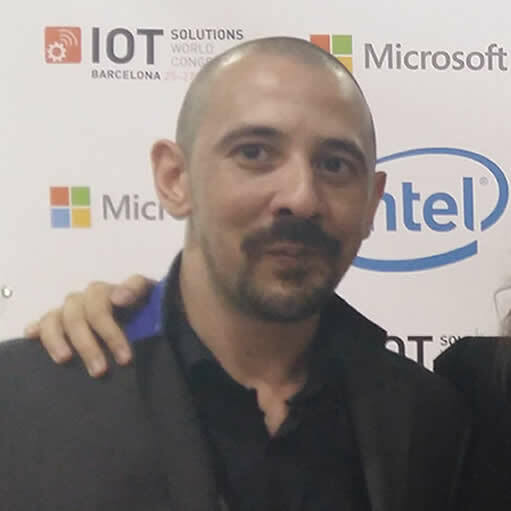 BigFinite IoT Network Engineer & Intel Software Innovator in the fields of AI, IoT and VR. My aim is to raise awareness for modern technology and security and to help people learn how to use modern technology safely to enhance their productivity, efficiency and quality of life.